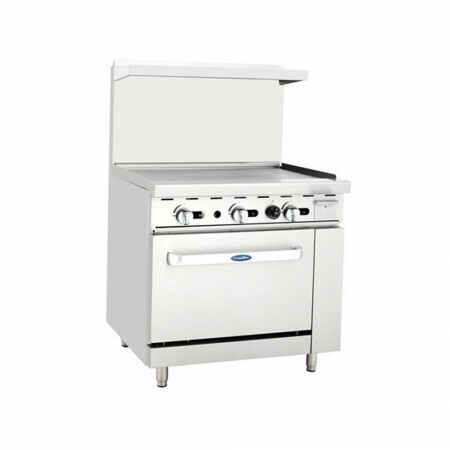 ✔ Includes stainless steel back guard and high shelf, and tubing for burners and pilots✔ Heavy-duty lift-off cast iron burners, 25,000 BTU/hr.✔ Cast iron top grates with grease trough and built-in bowl for grease flow✔ (1) oven, 26 1/2"
Make burgers, bake pastries, and more with the Atosa ATO-36G 36" Gas Range with 36" Griddle and (1) 26 1/2" Oven. 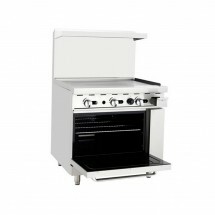 This multi-purpose gas range is designed with a 3/4" thick griddle plate on top and an oven with a 27,000 BTU burner below. 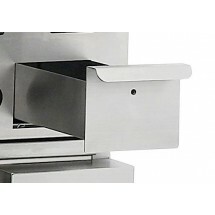 Designed to deliver outstanding cooking performance, this gas range is equipped with heavy-duty lift-off cast iron burners with a stainless steel tubing that are non-corrosive and exceptionally durable. 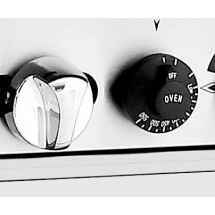 To ensure safety, this gas range has a safety valve that stabilizes the flame in case of emergency. 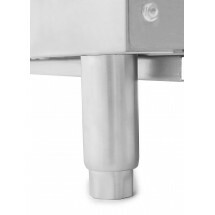 Made from stainless steel with a back guard, this gas range will endure years of use while its high shelf provides additional storage. 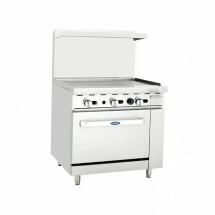 Heavy-duty lift-off cast iron burners, 25,000 BTU/hr. Dimensions: 36" x 31" x 56 3/8"